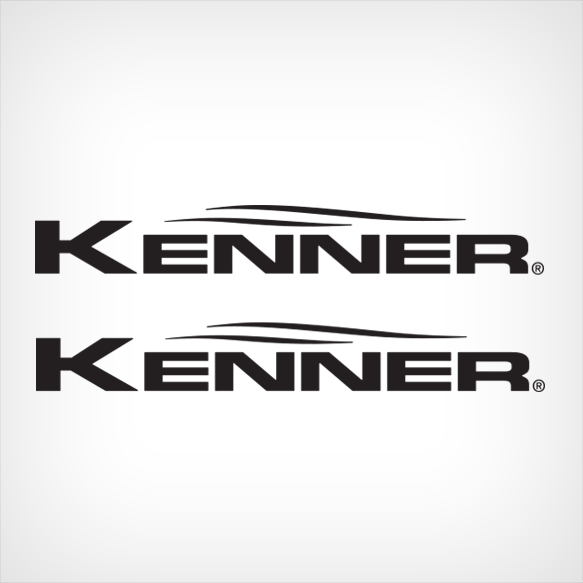 Set of 2 Kenner Flat vinyl decals for your Boat. Decals are Die-Cut in colored vinyl. You get (2) Kenner Boat Decals.